All minyan times are unless otherwise posted. Get into the sugyos just like in your yeshiva days with Beth Medrash Govoha's acclaimed program. 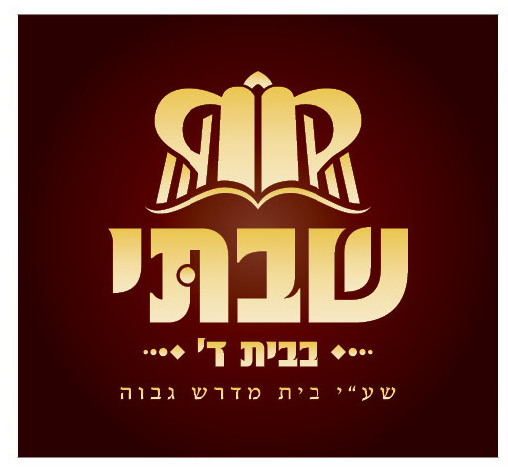 Chavrusa learning: Weekdays, 7:15 AM or 8 PM, with a review shiur on Monday evening at 8 PM.